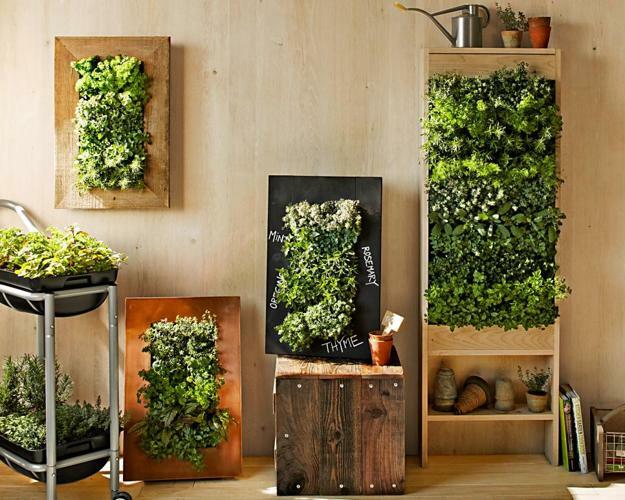 Vertical gardens are one of the modern trends bringing greenery into homes. 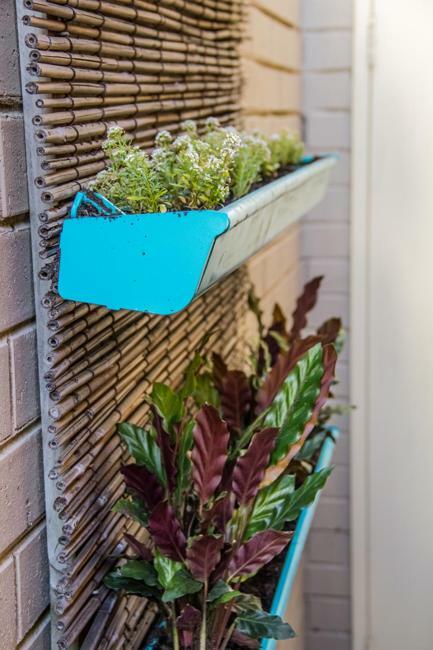 The space-saving ideas offer fabulous small garden designs for going vertically while adding a stylish touch to attractive walls and fences. 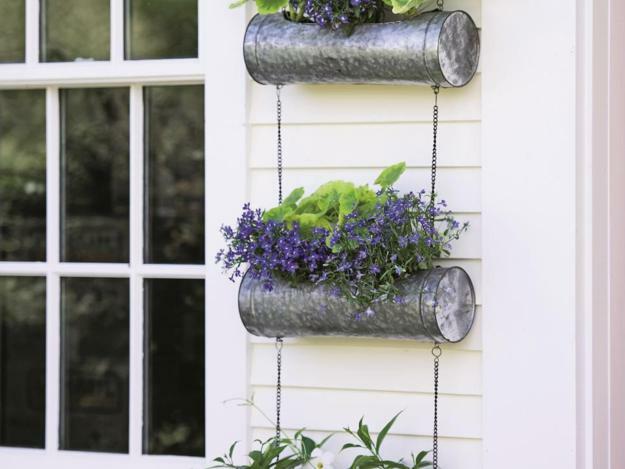 The challenge of gardening in small spaces becomes enjoyable when you consider vertical garden designs. 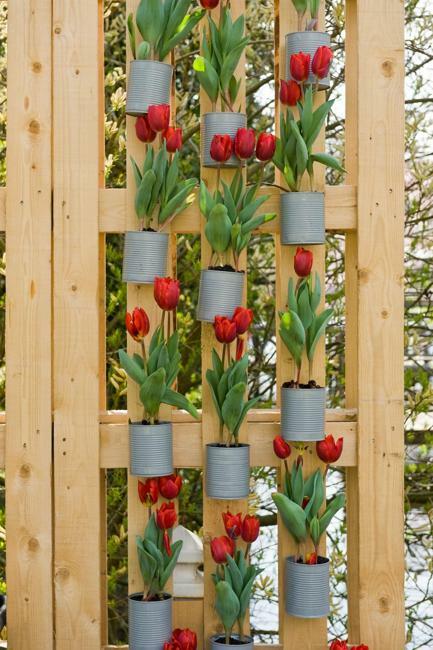 Vertical garden designs are elegant and beautiful solutions for decorating with flowers and tiny plants. 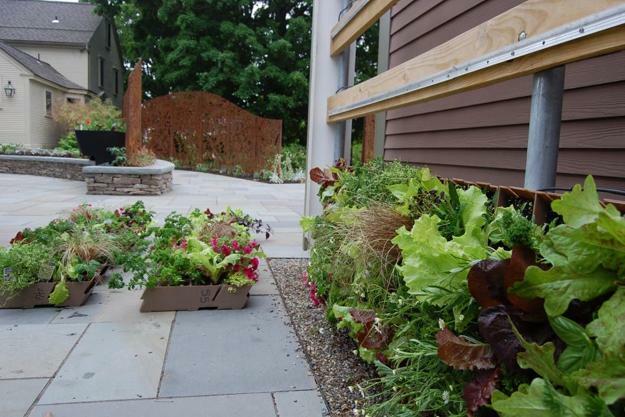 Lushome created a collection of garden design ideas transforming small spaces into extraordinary and attractive. 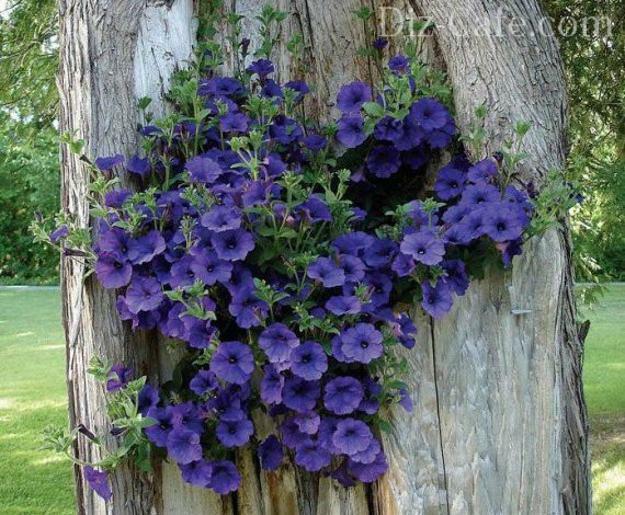 Plants and flowers arranged vertically make gorgeous decorations for your home. 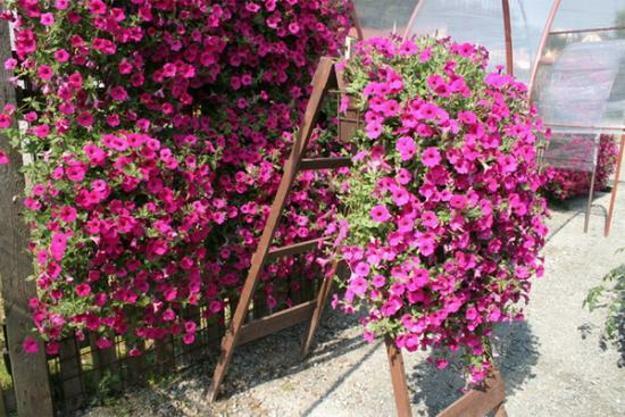 Balcony decorating and kitchen gardens or small patio designs accentuated with beautiful flowers and plants look fabulous. 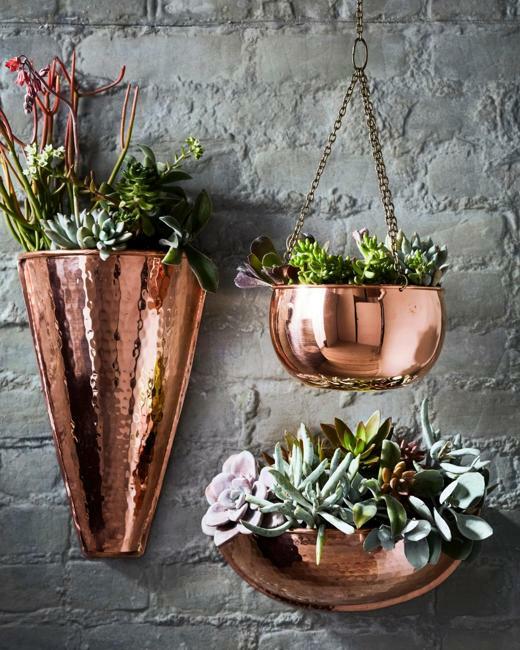 A lush wall of greenery, vegetables, succulents, or flowers add green colors and fresh feel to modern home interiors and outdoor living spaces. 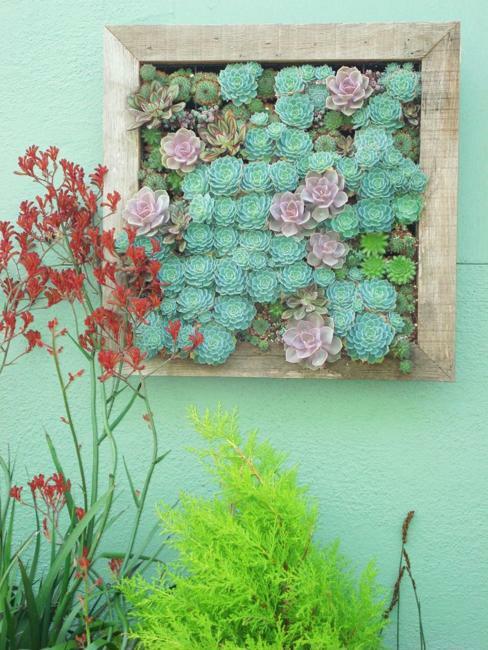 Space-saving ideas for small vertical gardens are inspiring. Check out what you can do and choose one or two ideas worth trying. You can use your imagination and create original garden designs in different styles or steal the look and transform your landscaping ideas or interior design by adding blooming walls. 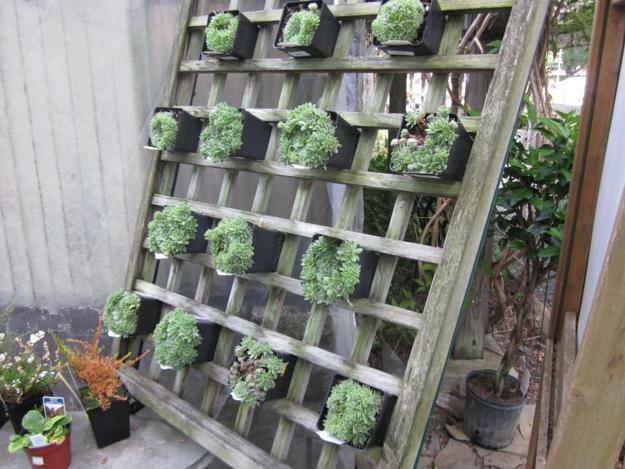 You can buy structures or make DIY installations for movable vertical gardens. 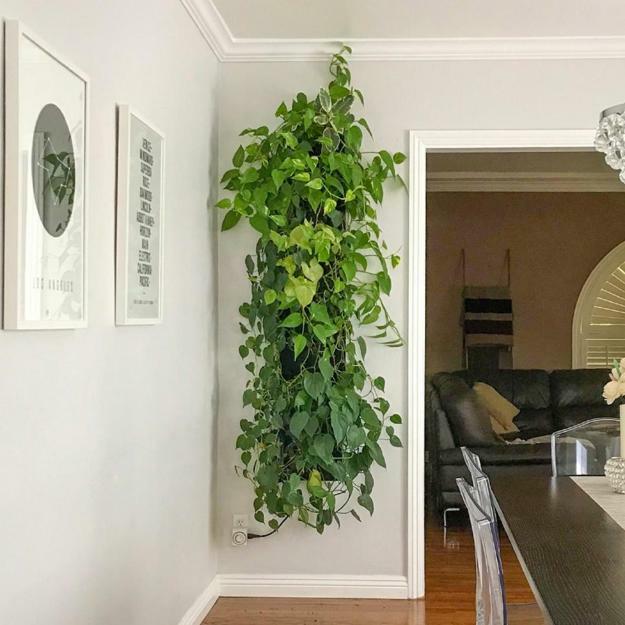 Indoor walls covered with lively green plants and fences with cascading flowers are beautiful and stylish. 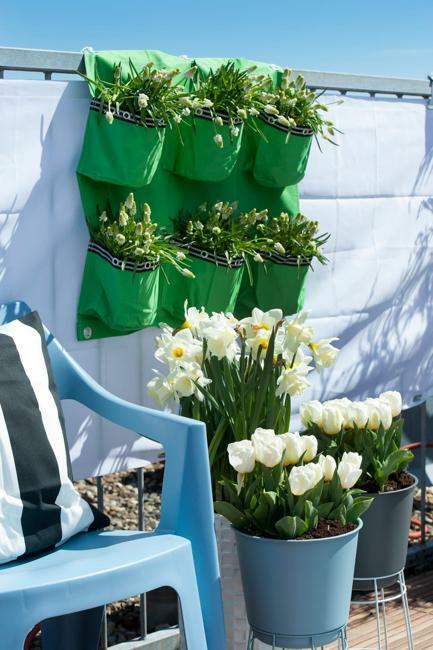 Fresh green colors brighten up home interiors and house exterior. 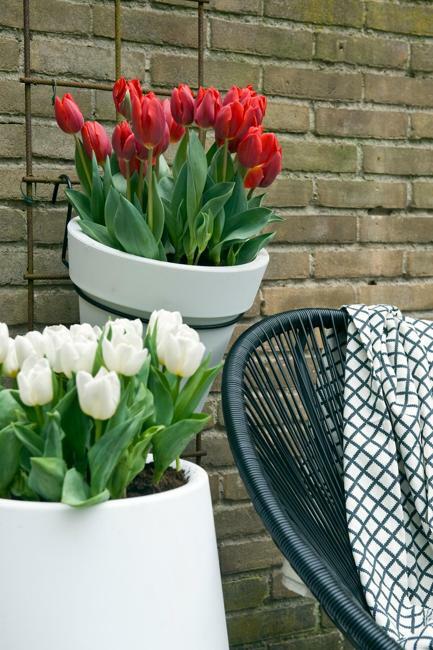 Colorful flowers and small plants combined with your imagination can do wonders in your small spaces. 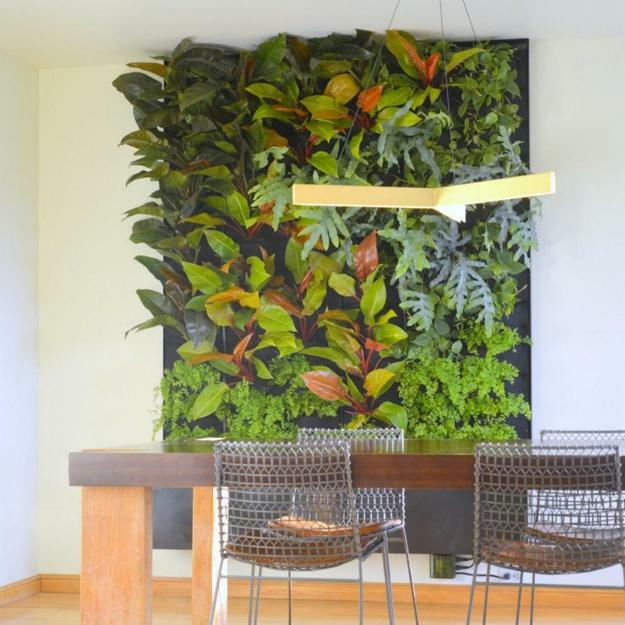 Your interior design and outdoor living spaces benefit from vertical garden ideas in many ways. You add more plants and flowers to your small home interiors or yard and beautify your home. 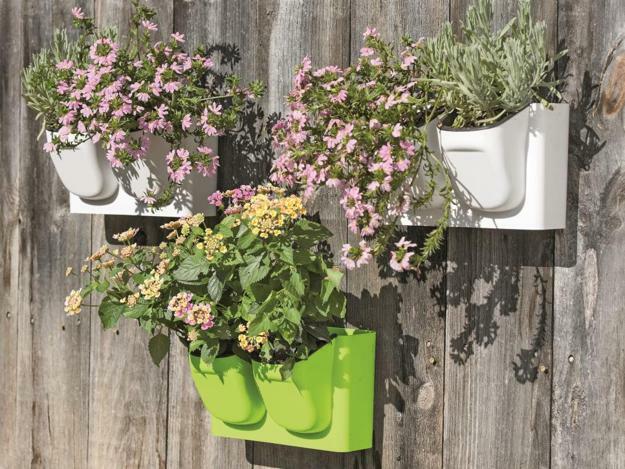 The vertical garden designs are ideal for people who find it is difficult to take care of a large garden. 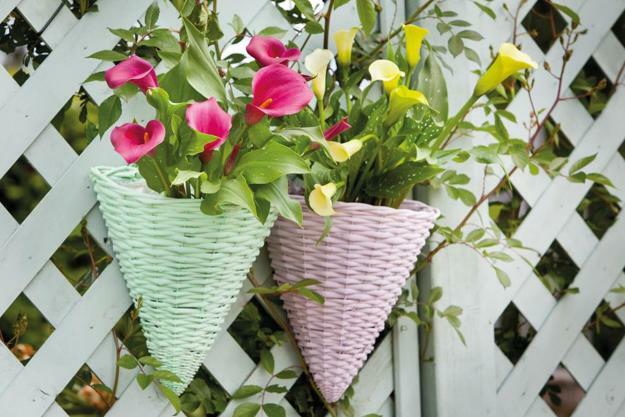 Green walls, blooming trellis, and eye-catching arbors give an eco touch to your home. 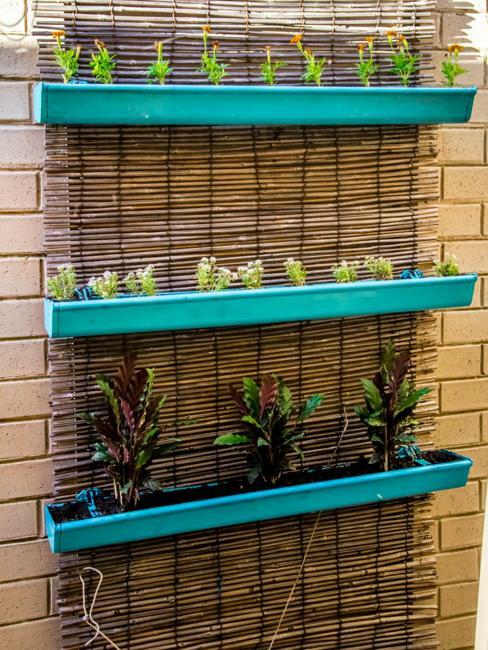 Vertical garden ideas are practical as wall structures can be used to obtain privacy for your outdoor seating areas. 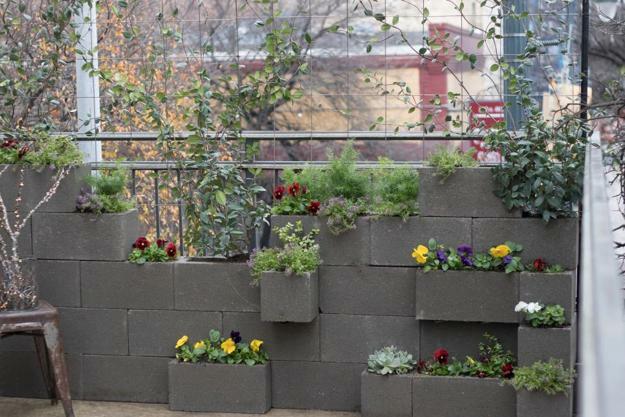 Vertical garden structures help plants catch more sunlight while providing shade for you. 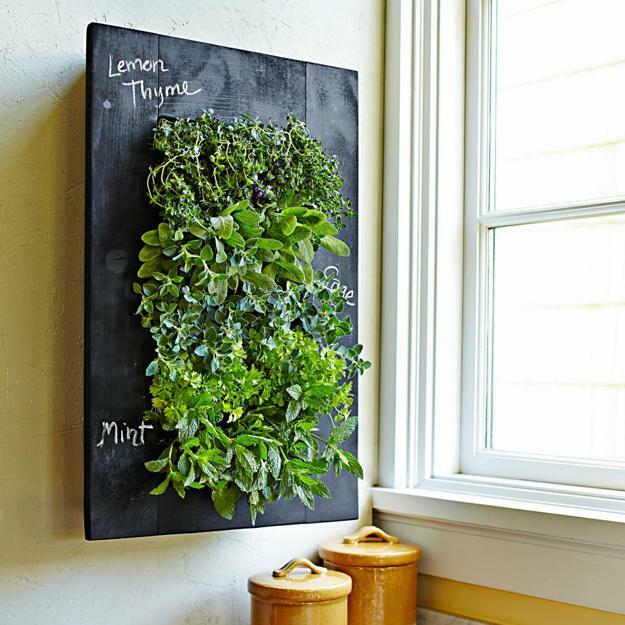 Vertical garden designs offer perfect space-saving ideas which help people connect with nature. 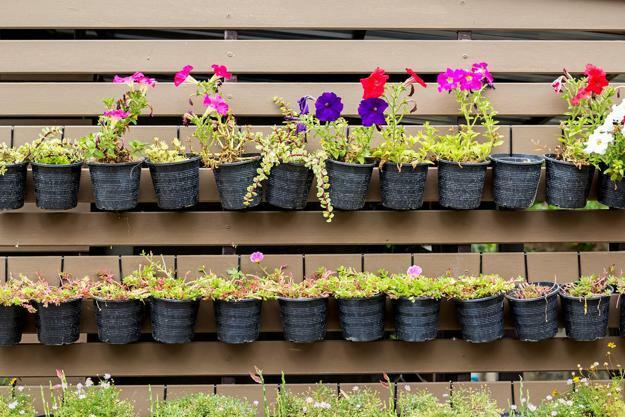 Get inspired, create a small vertical garden to invite greenery into your life, to decorate your balcony or home interiors, and improve your yard landscaping.